Fortnite is among the most anticipated games of 2018. 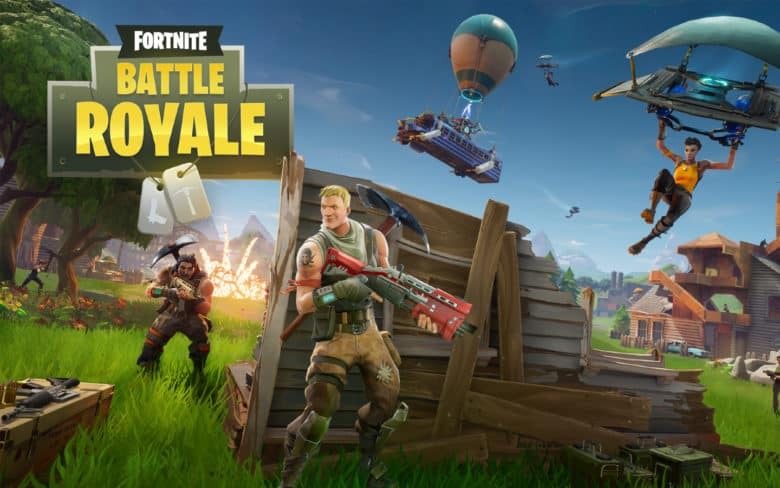 Epic Games is bringing Fortnite Battle Royale, the hottest game you can play right now, to mobile. It is now inviting players to enjoy early access on iPhone and iPad, with the first invites set to roll out later this week. While you’re impatiently waiting to get yours, you’re probably asking lots of questions about how the preview will work, and what the game will be like on mobile. Who will get invites first? How will it handle cross-platform play with PlayStation 4 and PC? 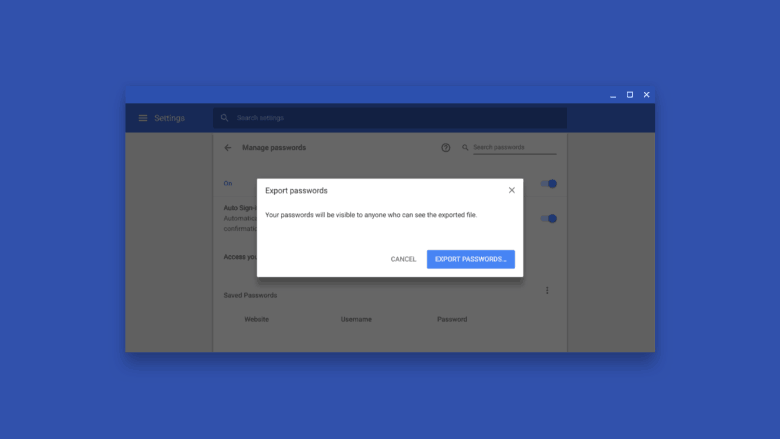 Can you use a wireless controller? Here’s everything you need to know so far about Fortnite on iOS. 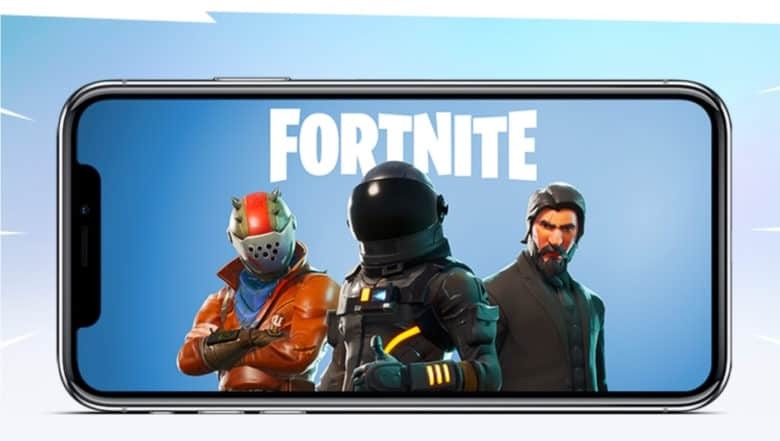 Fortnite Battle Royale has landed on mobile! You can now sign up for early access to the game on iPhone and iPad. If you’re lucky enough to get an invite, you’ll also receive codes for your friends. Sales Enablement, Education and Development. Apple SEED is an official training app that you can’t download from the App Store. 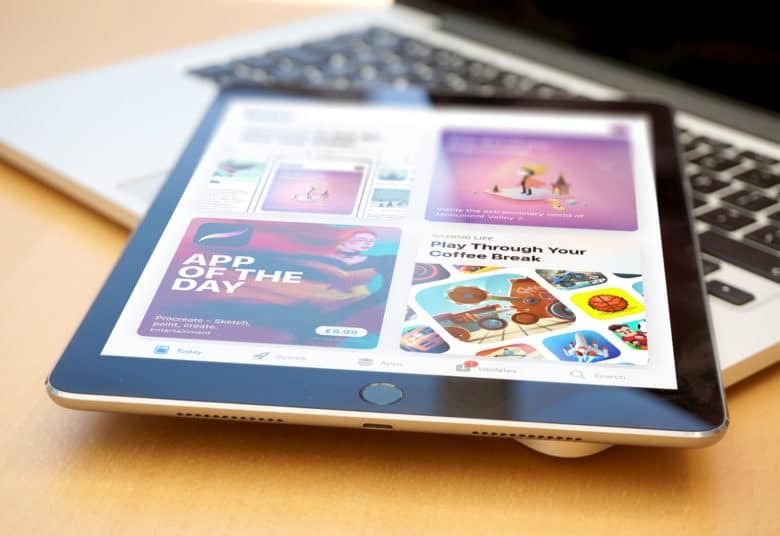 It’s designed to teach Apple Store employees and Authorized Resellers all they need to know about the company’s products and services. 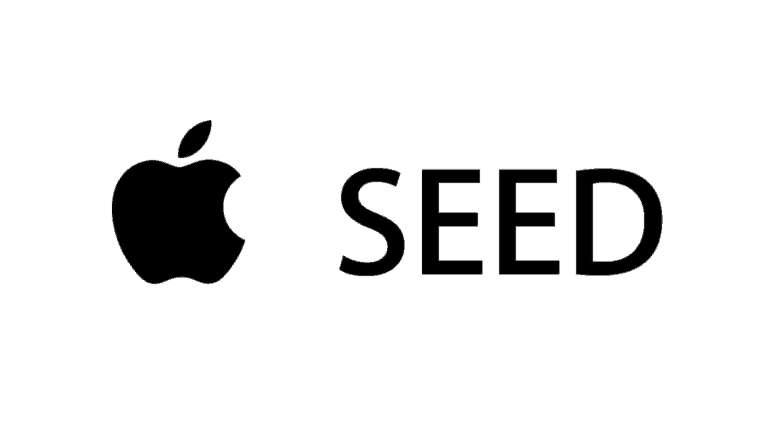 Here’s a trick that lets you try out the SEED app on your own iPhone.